About a year ago, Clif and I decided we would host a movie night at the little house in the big woods. We have three friends—Diane, Joel, and Alice—who love movies as much as we do, and Clif and I thought it would be fun to get together to watch a movie and then discuss it afterwards. Over the course of the year we have fine-tuned the event. We start at about 5:30, we provide pizza and soft drinks, and our guests bring salad and dessert. Clif has a very good hand with pizza dough—he knows just how to stretch it—and we are able to buy a good frozen dough from a Maine company, Portland Pie Co. (The dough is available in our local supermarket.) I make a quick sauce using Muir Glen’s crushed tomatoes with basil, garlic, and a little dried oregano. Clif likes to use a mixture of cheeses—mozzarella, cheddar, and Monetary Jack. We have two large pizza pans, one of which is cast iron, a present from my brother and his wife. 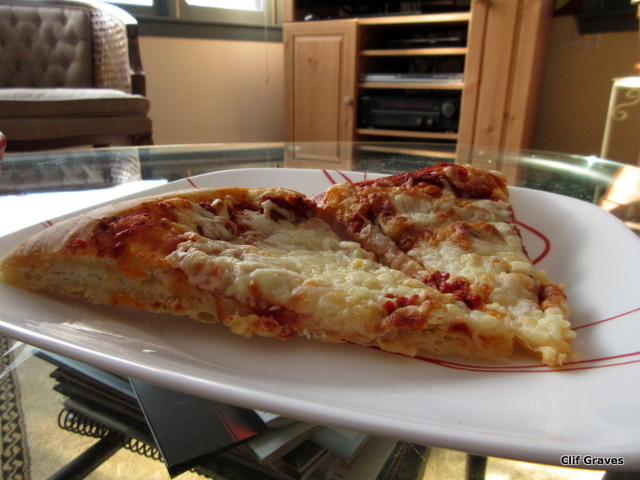 And miracle of miracles, our blast-furnace oven does a great job with pizza. We bake the two pizzas for twenty minutes or so and voilà! Pizza for five or six, at a fraction of the cost of take-out. We take turns choosing the movie, and last night was Joel’s turn. From his own film collection, Joel brought several to pick from, and we quickly settled on Black Narcissus, a 1947 film, staring Deborah Kerr and Jean Simmons and based on the book by the late great English writer, Rumer Godden. Black Narcissus is the story of a small group of Anglican nuns, led by Sister Clodagh (Deborah Kerr), who travel to a remote former palace in the Himalayas to open a convent. At the new convent, the nuns plan to teach the local girls, open a health clinic, and grow much of their own food. But high on the mountain, the air is thin and the wind always blows. The local British agent, the charismatic Mr. Dean, warns them not to stay, feeling that the mountain will be too much for them. Naturally the nuns stay, and naturally Mr. Dean is right. It isn’t long before the mountain and the people who live there exert an unhinging force on the various nuns, in particular Sister Ruth, played with an over-the-top relish by Kathleen Byron. 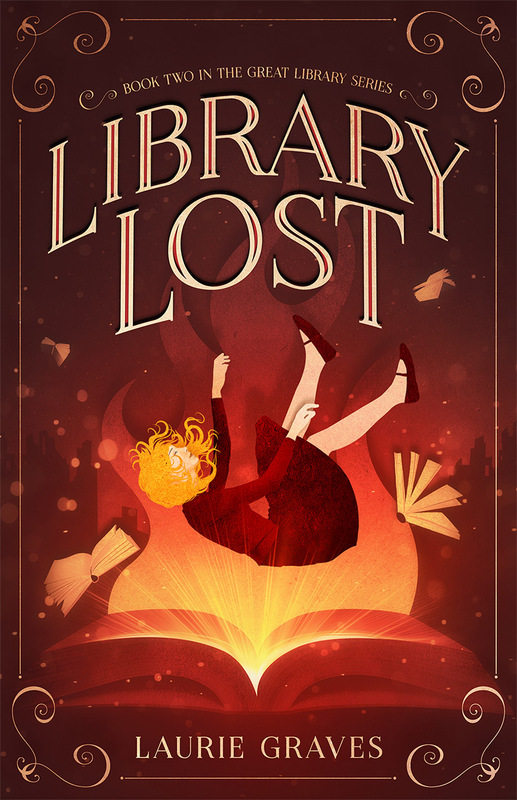 A chaste love triangle forms between Sister Clodagh, Mr. Dean, and Sister Ruth, resulting in tragedy. First, the good. Black Narcissus is extremely strong on the visuals—on the cinematography and on the sets where most of the movie was filmed. The colors, the framing, the vividness of place—even though it was mostly a set—is nothing short of astonishing. The cinematographer, Jack Cardiff, won an Academy Award for Best Cinematography, and he certainly deserved it. Visually, the movie is a work of art. Unfortunately, the move was weak with character development, relying too much on bug-eyed melodrama and crashing music. Apparently, this sort of melodrama was big in England in 1947, but it marred the story written by an author who excelled at character development. Nevertheless, Black Narcissus is a movie worth seeing, if only for the beauty of the filming. Diane was right in suggesting this was really a group film, best seen with others so that we could all react to the various over-the-top scenes. Next month is Alice’s turn to pick, and we will be heading back to India with Monsoon Wedding. I’m looking forward to it. I can’t stand melodrama and crushing music but I like Deborah Kerr. These days I tend to gravitate towards period dramas based on good books with dialogues taken from the original. At least you hear some good language. Mary, they were hard to take, but the filming was so exquisite that it made the movie worth watching. They certainly do! Jean Simmons was very good and very beautiful in this film. Also young. It was well before her Spartacus years. What a great idea. I love how social you are – you really know how to enjoy life and living! I also love movies! Never heard of this one, but it sounds worth watching. Last new movie I saw was Spotlight, but I watch a shocking number of obscure movies on Netflix. Jason, I’ve heard Spotlight is very good, but I haven’t seen it yet. For the sheer visual artistry, Black Narcissus is worth watching. What a great idea. 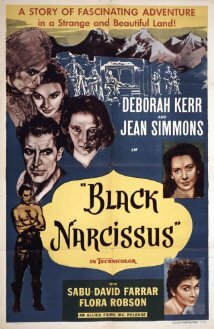 Just the name “Black Narcissus” pulled me in–I’ll have to check it out. Monsoon Wedding was highly entertaining and a good choice for cold February. If you watch “Black Narcissus”, I’ll be interested in hearing what you think of it.